Dads are the ones who teach us how to throw a football, reel in a big fish, and grill a mean steak. They’ve earned the right to be celebrated; does your dad enjoy getting updated on the latest technological advances? If he loves gadgets, then choose a gadget that fits his interests or activities, and watch his eyes light up. Here are the top 8 best tech-centric gifts for every type of dad. Nikon’s entry-level camera at a $699.99 price tag is a perfect gift for the dad looking for an upgrade to an old point-and-shoot or cellphone camera. 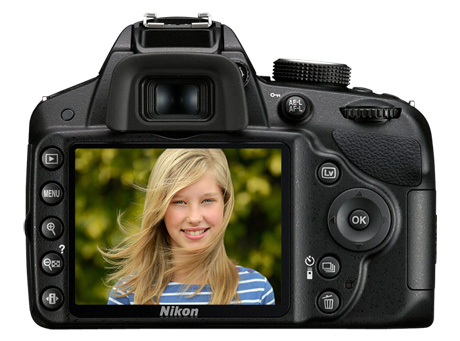 Take your photos and videos to the next level with its 24.2 megapixel DX-format CMOS sensor and HD 1080p movie quality. This camera should handle most photo enthusiast’s needs. It includes the 18-55mm AF-S DX zoom-nikkor lens, but consider adding the 55-200mm AF-S DX Vr zoom-nikkor telephoto lens for an additional $249 for sports and portraits. 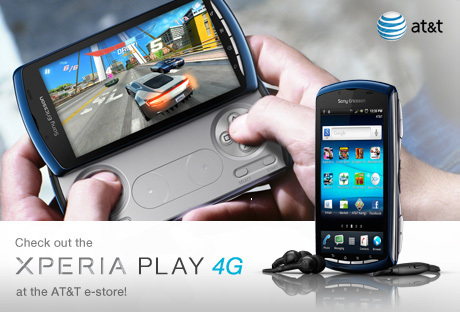 The Xperia PLAY 4G runs the Android 2.3 operating system (dubbed “Gingerbread”) which features a cleaner, more refined interface with new icons, improved top notification bar, and more intuitive navigation. Multitasking in Gingerbread allows you the ability to run more than one app at a time. If you’re playing a game, you can easily switch to an incoming email and then switch back to the game without losing your place. 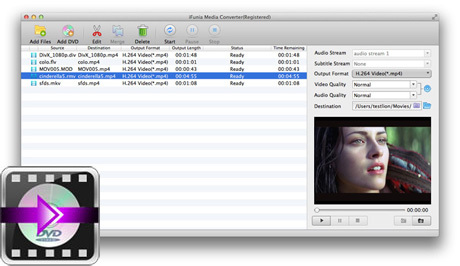 If your father or husband loves watching TV, playing video games, or listening to the stereo, chances are that you have a huge collection of DVDs or video files, with iFunia Media Converter for Mac dad can easily convert DVD and Videos to iPad and iPhone 4S compatible videos with extremely fast conversion speed and superior output quality. 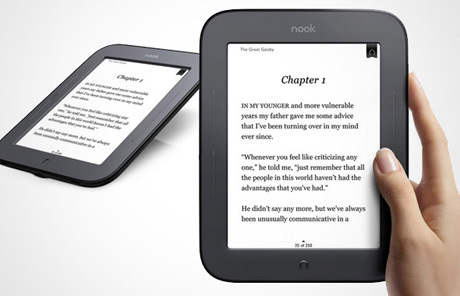 If your dad spends a lot of time in reading ebooks, he’ll be glad to have Barnes & Noble’s new Nook which boasts an easy-to-use touch interface and access to over 2 million books, plus the ability to read library eBooks. The latest Nook is perfect for dads who love to read but don’t want to deal with heavy paper books, too-small text, or nosy kids discovering their secret love of all things Twilight. Make your dad the hero of the party with this iPhone 4 case that doubles as a can and bottle opener. Designed for both the AT&T and Verizon Wireless versions, this rubberized case will protect the iPhone from minor bumps and shocks while adding an extra bit of fun. But what would a bottle opening case be without an accompanying app? 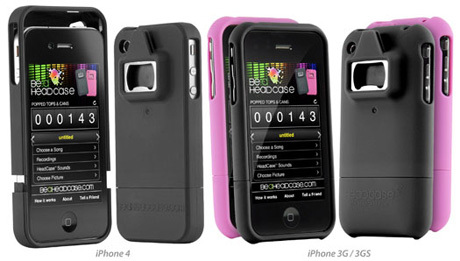 The Be A HeadCase App plays a song or sound when you open a bottle and keeps track of how many you’ve opened. 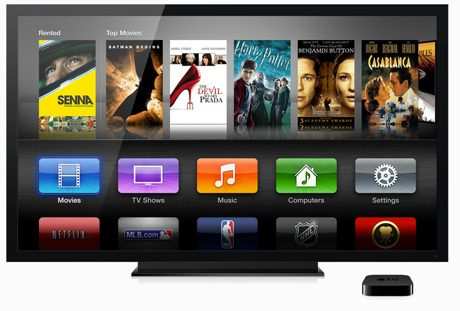 If the special man in your life is hooked on the iTunes ecosystem, consider gifting him an Apple TV. That lets him play his library of songs, movies, and podcasts, as well as stream content directly from his iDevice to the TV. With the Apple TV hooked up down in the “Man Cave,” Dad can instantly access all his content in full 1080p video quality. Now that summer is here, it’s time to break out the short sleeves. But what’s a dad on the go to do when his pockets aren’t big enough for all his gear? ScotteVest has the answer. 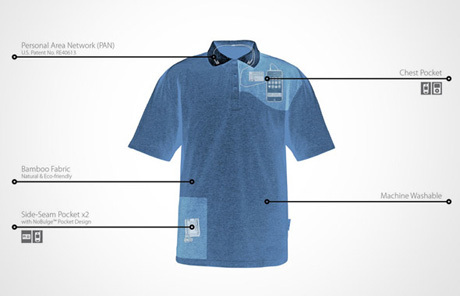 Made of breathable bamboo fabric, each polo shirt comes with hidden pockets that don’t bulge. They’re big enough to hold smartphones, MP3 players, a money clip, and more. Do you ever catch your dad humming or even singing along to your fave songs? Sounds like he needs Eton Rukus portable Bluetooth speakers, Whether dad is out at the park, camping, tailgating, or just hanging out with Mom in the back yard, the Eton Rukus portable speaker system is hands-down the best way to bring the tunes. 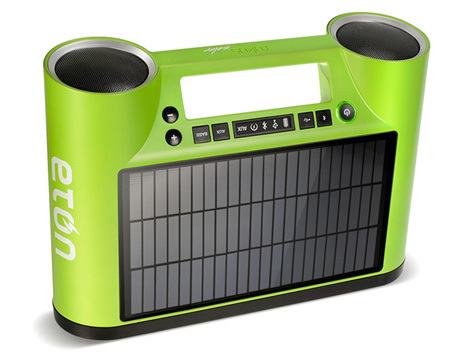 The Rukus sports a solar cell, giving it the ability to rock out all day. The sound is great too, thanks to two full-range speaker drivers. And, best of all, the Rukus connects to any smartphone, tablet, or PC that has Bluetooth connectivity — meaning Dad doesn’t have to be an Apple fanboy to enjoy his Bob Dylan catalog on the go. My daughter gave my husband wallets (looks like an airmail envelope) one year. He loves it and it’s a real conversation-starter.